IDYLLWILD, Calif. (KABC) -- While many people are still wondering about their homes in Idyllwild, a special reunion took place amid the chaos. A frantic family called animal services because they were at work when the Cranston Fire broke out and they couldn't get back home to their dog Trooper. Animal services got the message to firefighters at the scene, who were able to get into the home and rescue Trooper. 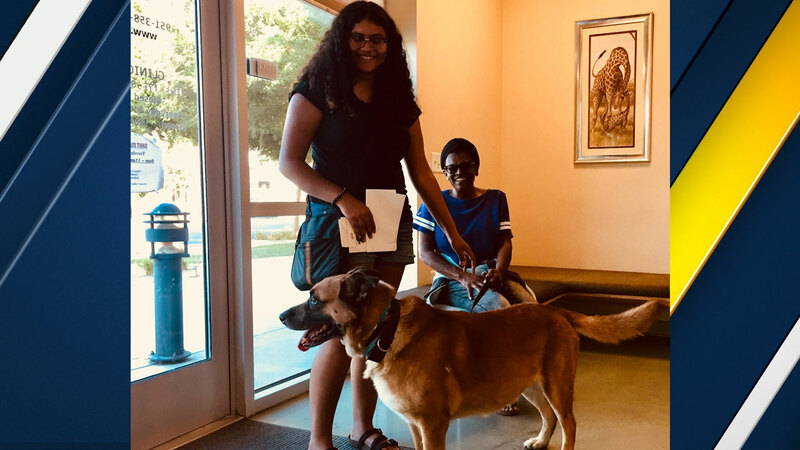 The family was all smiles as they happily reunited with their beloved pet in San Jacinto on Thursday.